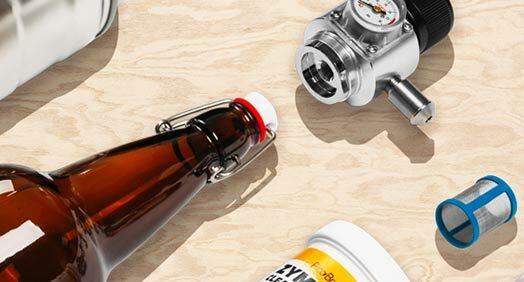 Brew your own fresh, personalized craft beer using convenient, ready-to-brew PicoPak ingredient kits. 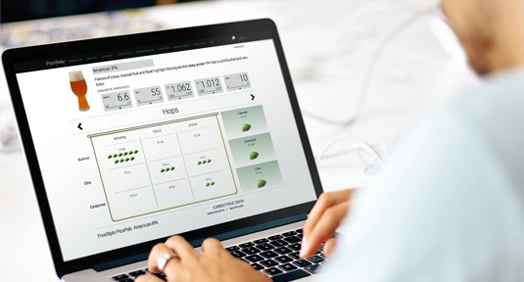 Ever wanted to invent your own beer? Well now you can! 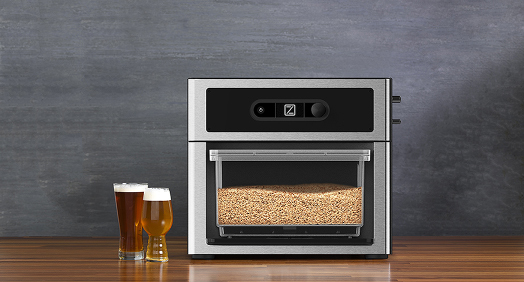 Be your own Brew Master with PicoBrew's Freestyle PicoPaks! 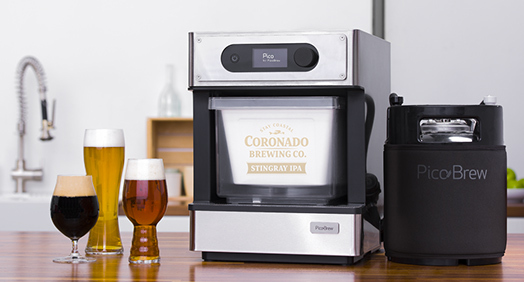 Craft beer and profit with a pro-grade brewing appliance designed to scale with you. Kegs, cleaning supplies, T-shirts, Stickers, Growlers and more. This recipe for a classic blonde ale comes from Drew Beechum, coauthor of the upcoming book Simple Homebrewing. The PicoPak recipe includes a Belgian yeast. Anaheim Hefeweizen is a traditonal German-style wheat beer. This beer is unfiltered, giving it a hazy appearance. The yeast in the beer adds flavor, body and vitamins(!) to hefeweizen. We use a special yeast to give our Hefeweizen a subtle clove aroma and a fruity hint of banana. Old Bust Head Brewing Co.